Based on the results of a trial lesson and experience the instructor can estimate how many lessons you will need about. Keep always in mind that it is an estimate, you can develop faster or slower than your driving instructor has assessed on the basis of the lesson. Maybe you're uncomfortable on the open road and learn less. You may get affected by a temporary setback for instance because you have irregular lessons. It is normal that there are about 40 driving lessons are needed on the practical participate.. Obviously this is an average, not everyone is equal. One has more talent than others. 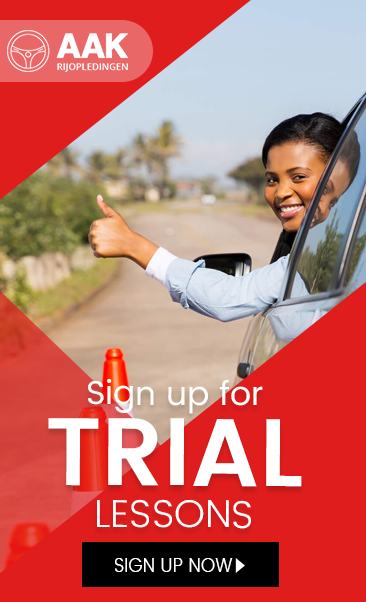 Most importantly, you will be trained to be a safe and responsible driver. Riding time of 2 hours are more effective than lessons of 1 hour. Take atleast two weekly lessons instead of 1 time per week. Make sure you have passed your theory exam on time.